Much like the name alludes to, Disfunktion, AKA Michael Tielemans, is dedicated to bringing the funk to the masses. A deviation from the norm, this Dutch DJ/Producer has created a signature sound that is loved by fans and admired by colleagues. Disfunktion has produced numerous collaborations some of which were with Paul Oakenfold, Dash Berlin, Feenixpawl, Fehrplay and Jochen Miller. 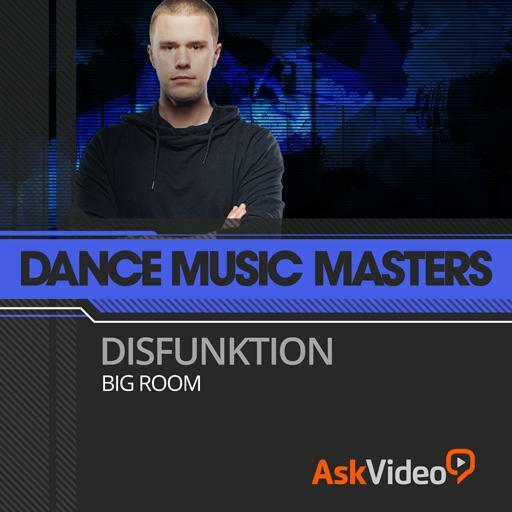 Aside from countless quality original productions, Disfunktion has also remixed the biggest names in EDM. 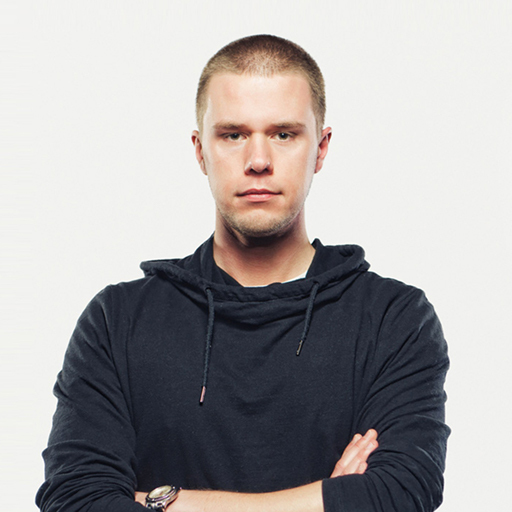 Putting his own spin on records for the likes of Armin van Buuren, Paul Oakenfold, David Guetta & Nicky Romero, Flo-Rida, John Dahlbäck, Hard Rock Sofa and many more on the horizon, Disfunktion has some serious momentum. So it’s no surprise that week after week, Disfunktion stays relevant having his tracks supported by: Tiësto, Ferry Corsten, Thomas Gold, Nicky Romero, Hardwell, Above & Beyond, Armin Van Buuren, Jochen Miller and the list grows with every release. Good Course, but without downloadable Content it is not as useful as it can be.